Nothing touches the heart like seeing the smile of a child that has been surprised. Their innocence makes it easy for us grown-ups to figure out what’s going to make them happy. Lights, bean bags, play mats, stickers, activity books, a desk, the possibilities are endless in designing a space adequate for the specific needs of a child. 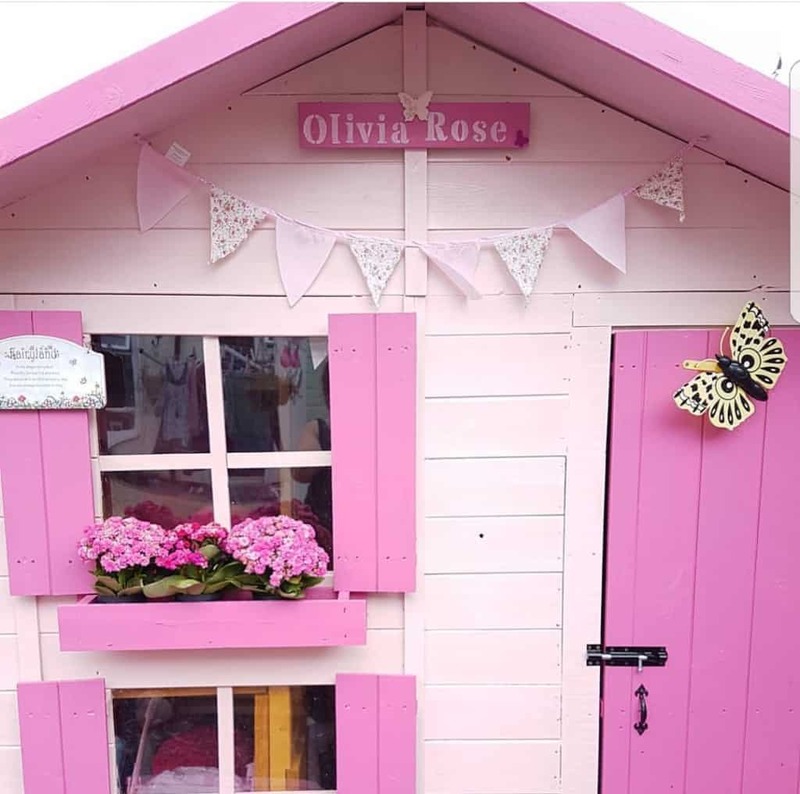 In 2016, Rachel’s seven-year-old daughter, Olivia, was diagnosed with autism and was advised that it would be best for her to have her own personal space that she could go to whenever she was overwhelmed by emotions. 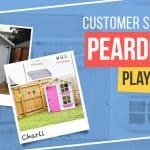 This is the story of Rachel and Oliva’s BillyOh Peardrop Extra Playhouse. 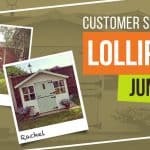 What made you purchase from Garden Buildings Direct? 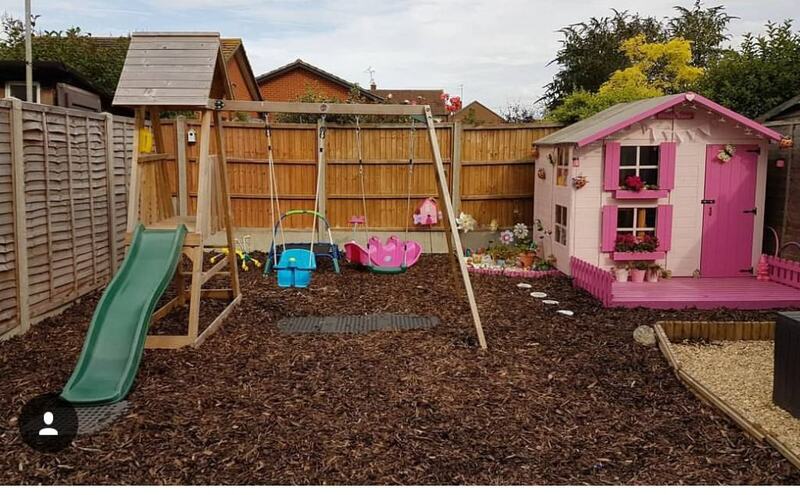 “We asked around for recommendations from friends and one of our friends had purchased a smaller version for her little girl and seeing the pictures I knew it would be ideal and just what we were looking for,” Rachel says. 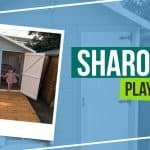 Why did you choose the Peardrop Extra Playhouse? 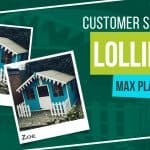 “I would definitely recommend Garden Buildings Direct to anyone looking for a playhouse for their child. 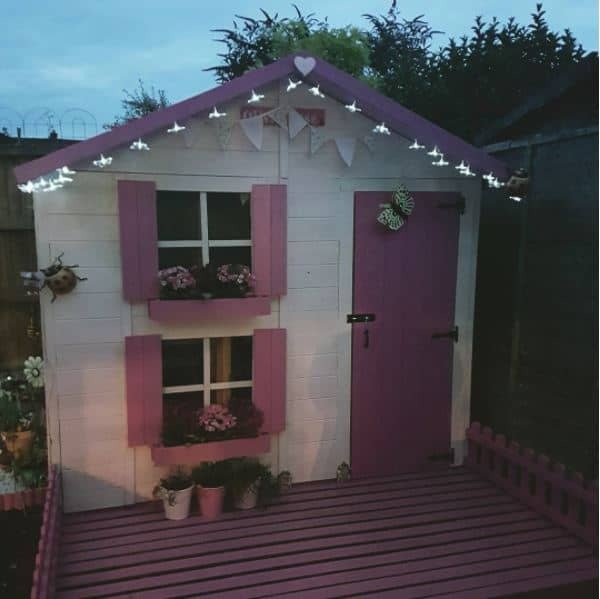 It’s perfect and 7 months later, it still looks as good as the day we built it.” She says. 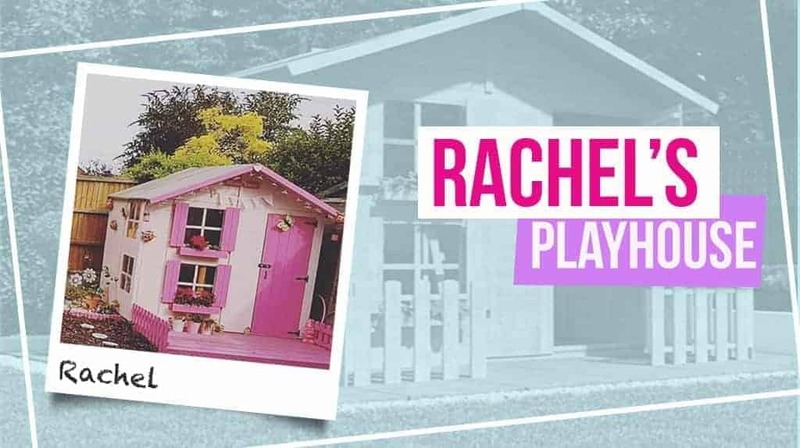 Rachel might think that we made her happy by having the highest quality a playhouse can get for a reasonable price. Little does she know that it is she we have to thank. 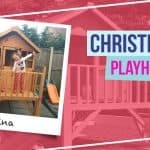 It is an honour for us to have one of our playhouse chosen for such noble purpose.